LDS Publisher: What Is 'Sweet'? Stolen from Pub Rants, a blog by literary agent Kristen Nelson. 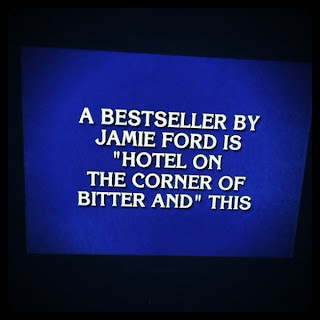 Late on Friday (July 29) I found out that Jamie Ford was going to be a literature question on that night's TV show of Jeopardy! 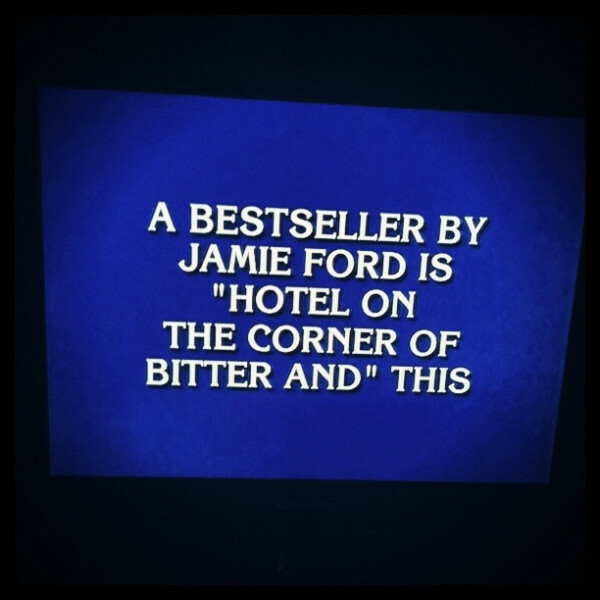 Surely you've arrived if you are ubiquitous enough to be a question on a popular game show, right? Not a single contestant got the answer. LOL! Yep, take it down a notch Kristin. It still makes me smile though. 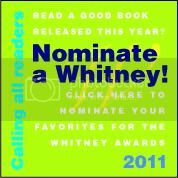 It makes me smile too because Jamie Ford is LDS and his book, Hotel on the Corner of Bitter and Sweet was a 2009 Whitney Finalist. Woot! I wonder how many of them will go check out his book at the library now. It was a great read. That's funny. But congrats to Jamie. I just finished it about a month ago. Great story! It was hard to put it down. 1. That's awesome! And yes, that is definitely the sign that you have "made it"
2. Really? Nobody got it? Even if you don't know... that's a pretty obvious guess, right?